The moving process can be long and arduous. From planning to packing your home to trying to get settled, it may seem a bit like a never ending process. When you work with our intrastate movers in Turlock, we like to help you hit the ground running after your relocation. 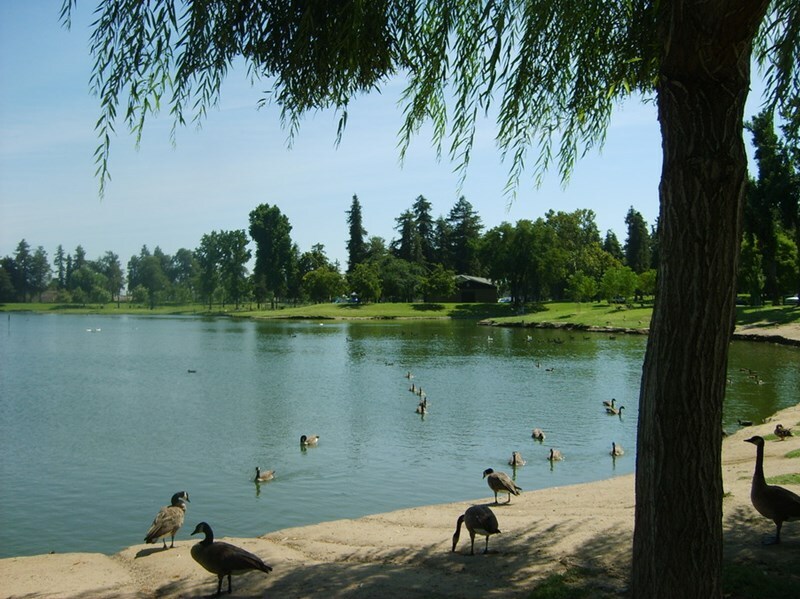 While our Turlock movers help you move your belongings into your new home, check out a few of the attractions that your new hometown has to offer. Stanislaus County Fair Grounds – These fair grounds are not only home to a 100-year old tradition, but they also host many other events throughout the year. Upcoming events include a wine and cheese tasting as well as a Code of the West Gun Show. First Street Gallery – Take a relaxing stroll through the historic downtown or the First Street Gallery to soak up some of the local culture. With an extensive collection of many original art pieces, this gallery has something to offer all visitors – and you might even find a new piece to grace the walls of your new home. Crane Park – Take the whole family out for a picnic in the park. Soak up the beautiful, crisp California autumn air with a stroll through the oldest park in Turlock. Whether you are looking to grill out or just chill out, this park is perfect for a gorgeous afternoon outdoors. Are you ready to get started on a relocation with our local movers in Turlock? Mid Cal Moving can offer you the complete and comprehensive relocation you deserve. Call us or fill out our online quote form for your free, no-obligation estimate today!